"What you chant is what you become." 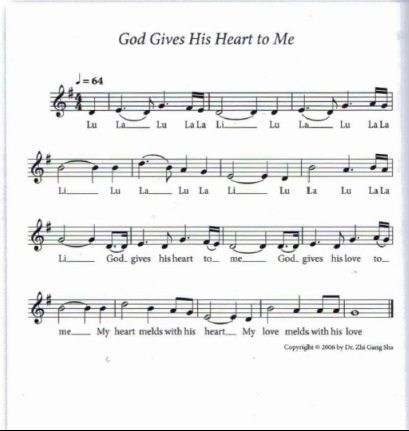 God Gives His Heart to Me is another early sacred soul song that can transform your frequency. You will love this song. 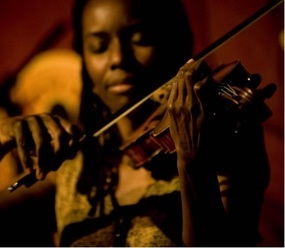 Violinist Judy Hamilton is happy to serve. Tao Normal Creation and Tao Reverse Creation is a more recent, sacred Tao song that can transform your matter, energy and soul. 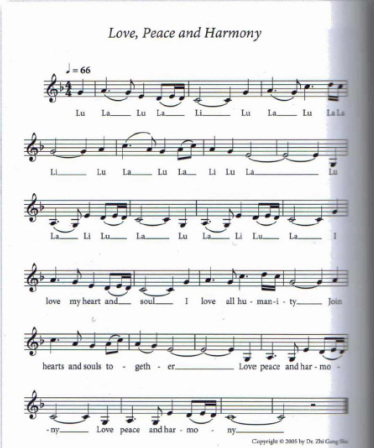 Sing it as much as you can. ﻿Copyright by Dr. Zhi Gang Sha. Tao Normal Creation and Tao Reverse Creation CD is only available at Master Sha's store. You will find and may order the monks' beautiful music here.